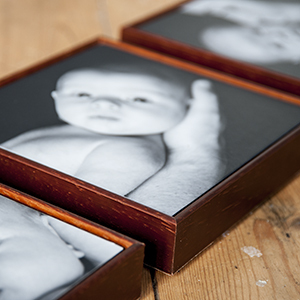 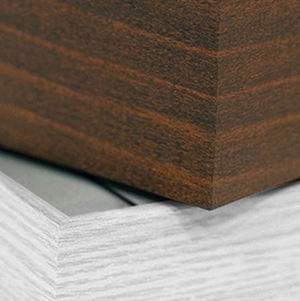 20% off when you buy three 6×6″ Box Frames. 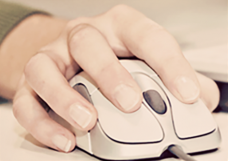 Discount applied at cart. 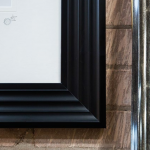 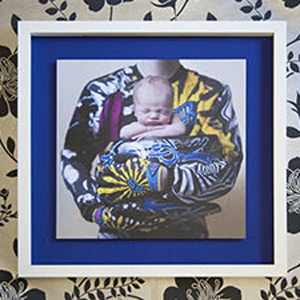 Contemporary and subtle, our Box Frames are a modern twist on traditional framed art, refined enough no to be imposing, but stylish enough to compliment your art. 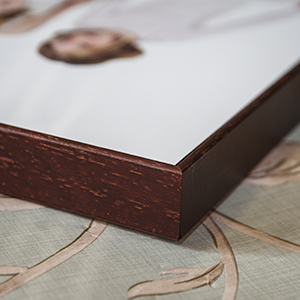 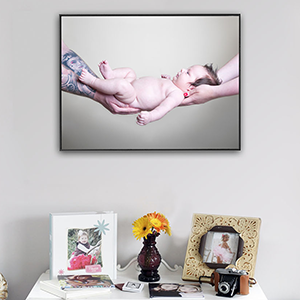 Your image is first produced using the clever bonding of a high quality print, to lightweight and gloss backed aluminium or mountboard, with a matte laminated finish that enhances your photograph. 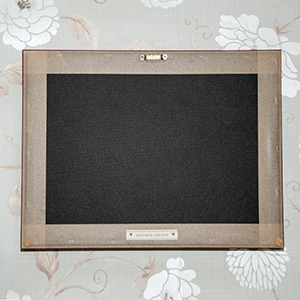 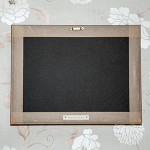 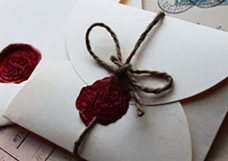 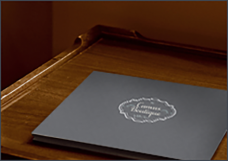 It is then carefully housed by a solid, handmade frame, which is available in a choice of colours. 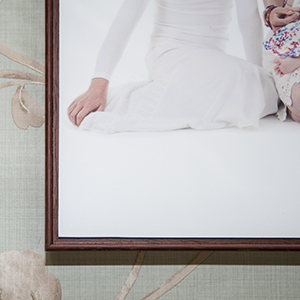 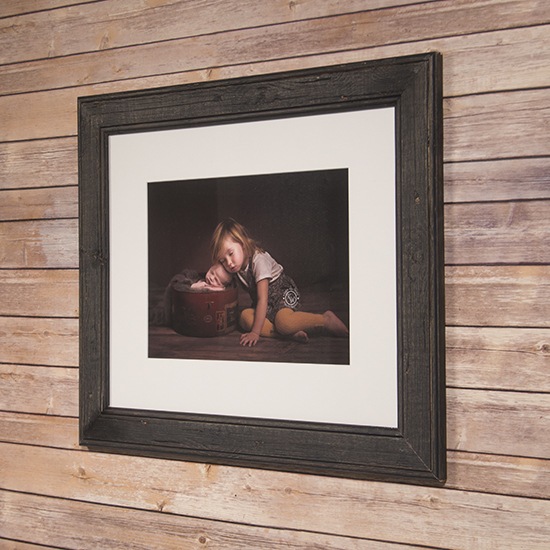 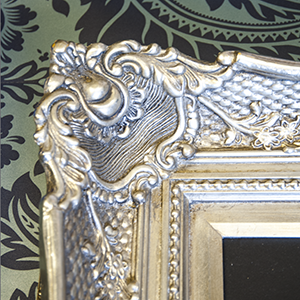 Sitting flush to the wall, these brilliant frames look comfortable in any room of the house, and makes your art that little something that makes an audience look twice. 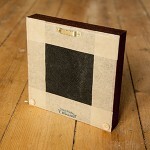 Both are available in White, Black or Brown. 6×6", 8×6", 10×12", 10×20", 12×16", 16×16", 16×20", 20×20", 24×16", 20×24", 30×20"